A video game franchise sought out to increase in-store purchase sales in an increasingly digital market. 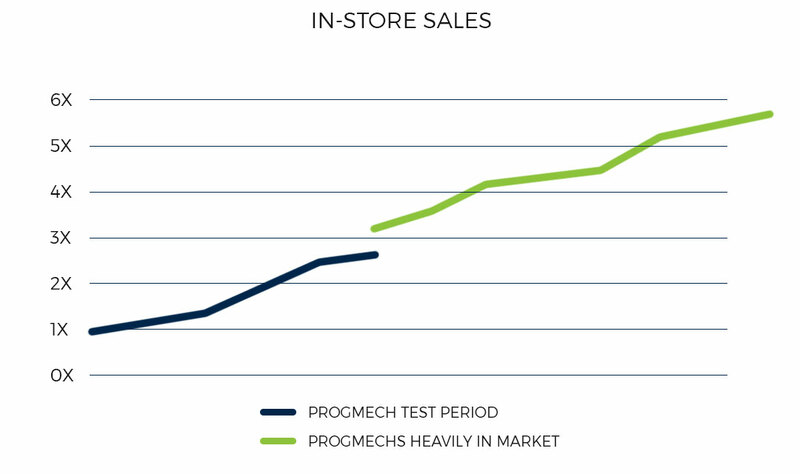 They came to ProgMechs in September of 2016 to lead a campaign that would be able to pick-up historically low sales in specific markets. ProgMechs was able to optimize this campaign and increase ROI for sales. We went on to be become the preferred trade desk partner for our client’s brand software and additional products.